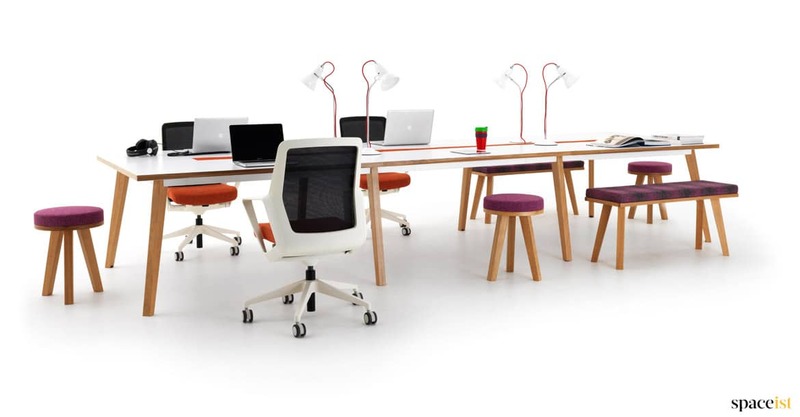 Adjustable desk chair with net weave back and colourful fabric seat. 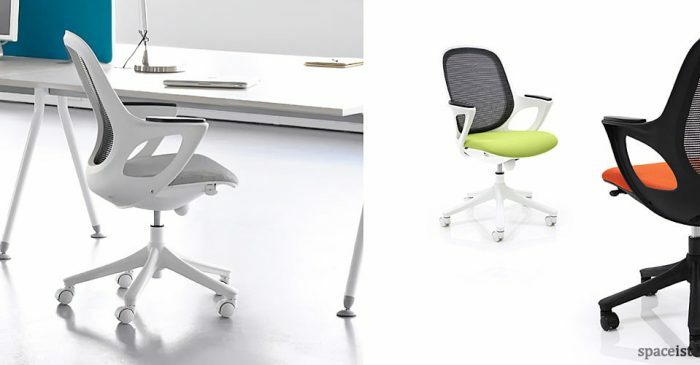 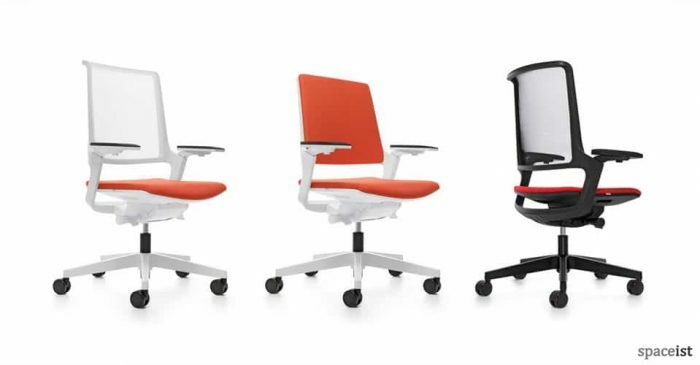 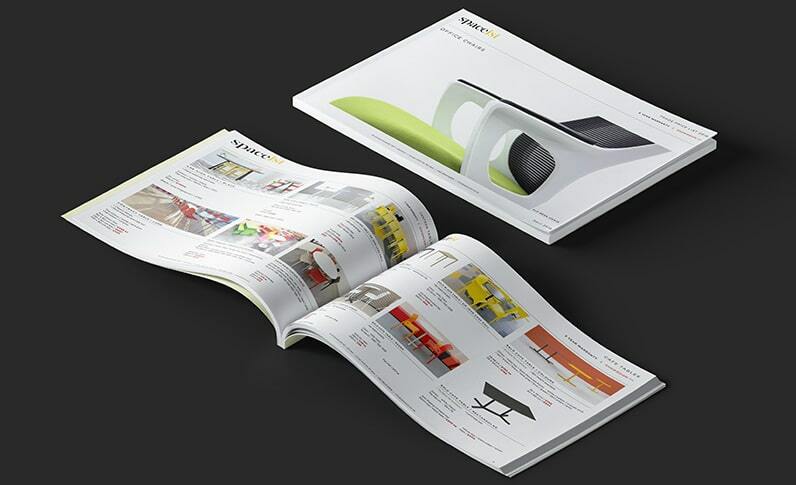 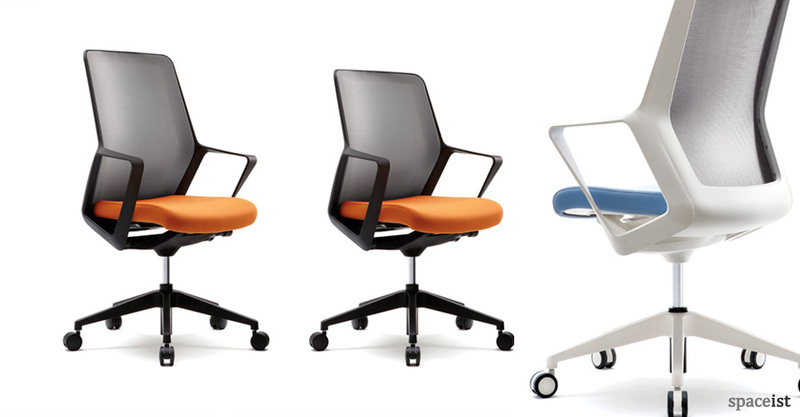 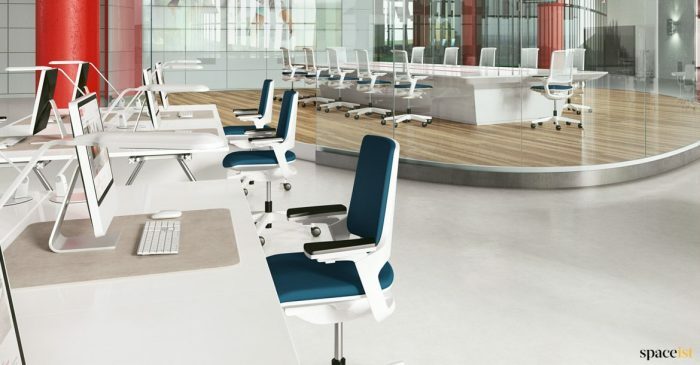 The new mesh chair comes with height adjustment, tilt mechanism and tension control. 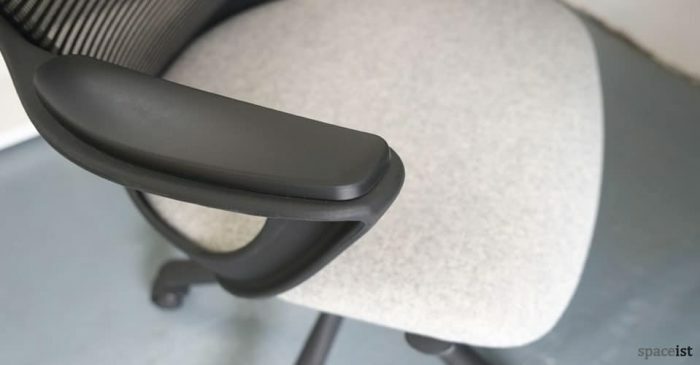 A breathable and elastic mesh wraps the user comfortably when sitting in Flow, and provides superb support over a large contact area for long term user comfort. 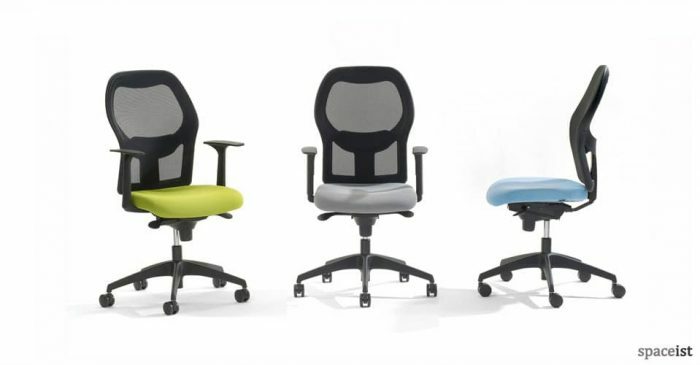 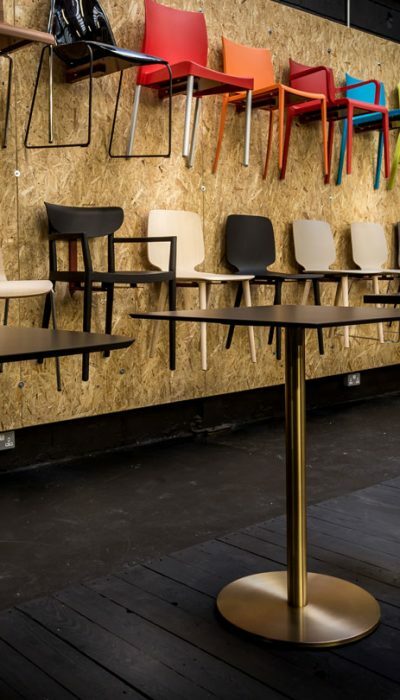 The option of visitor chairs, conference chairs and two heights of task chairs mean that there is a chair to fit your own space and your own requirements.